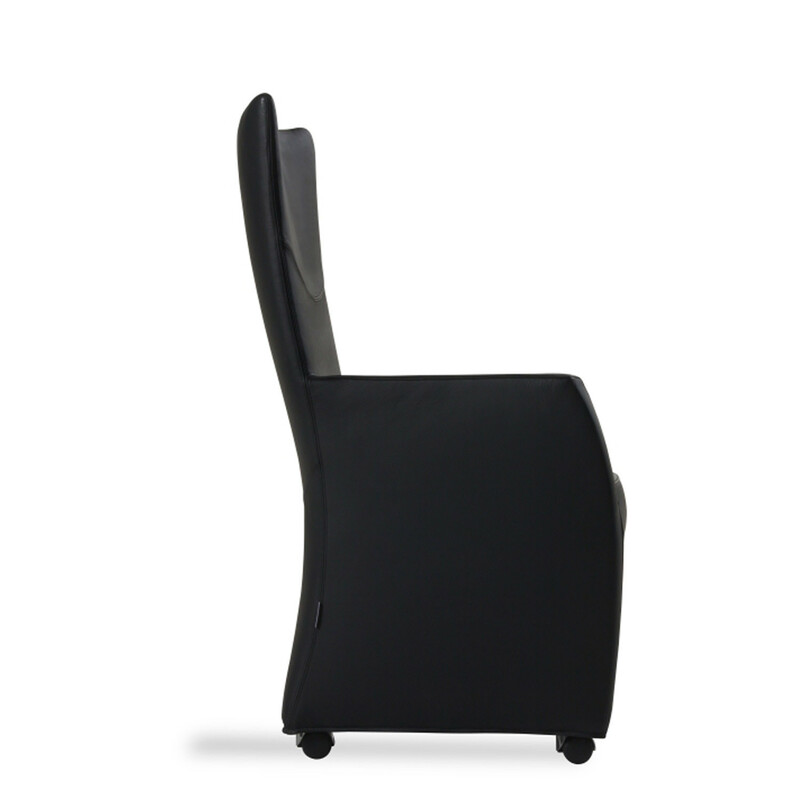 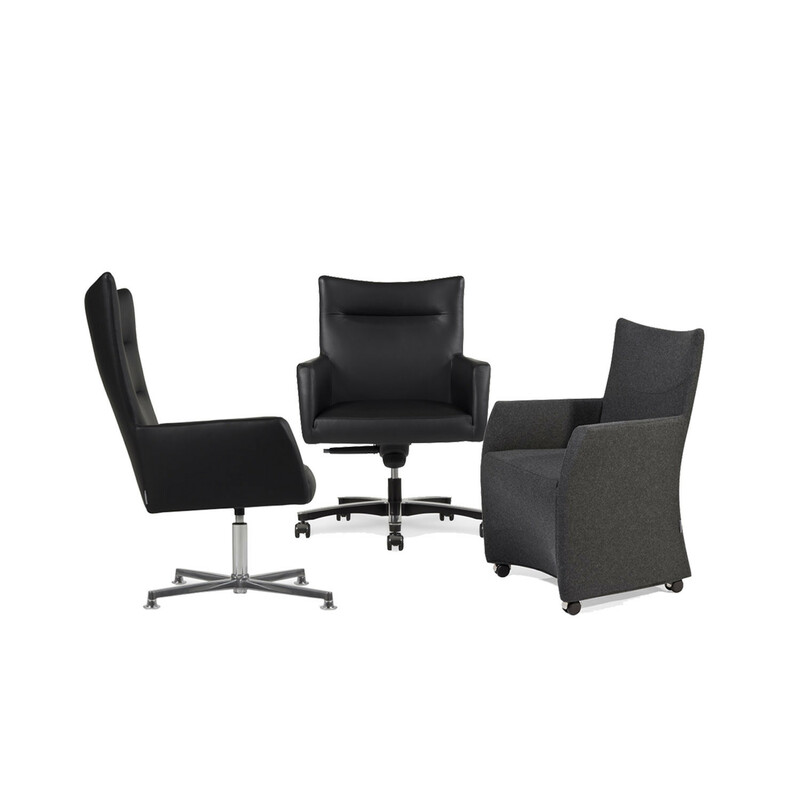 Anitta Chairs is an office seating series designed to accommodating a range of requirements. 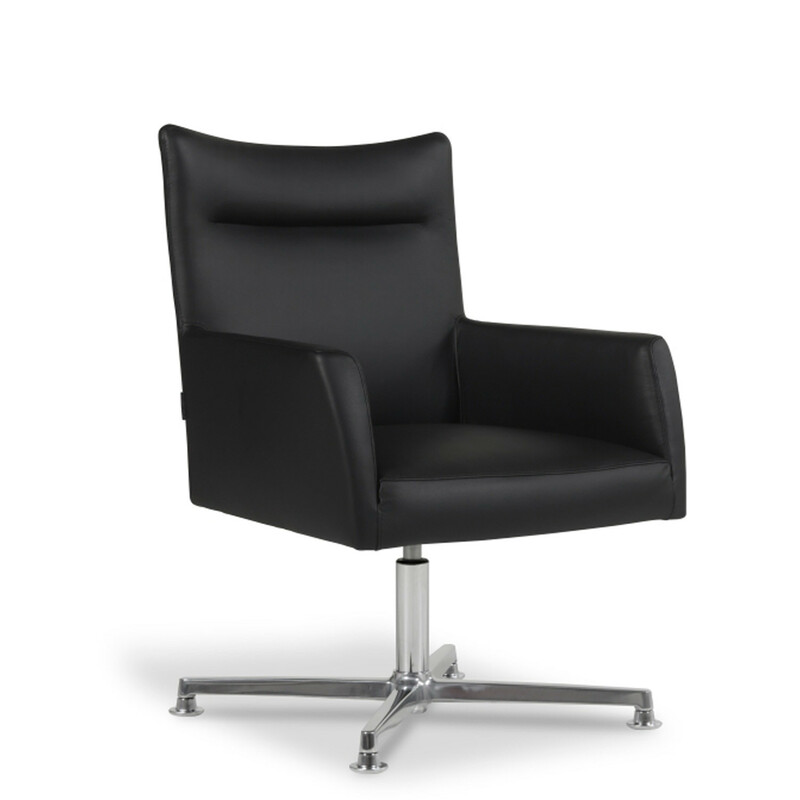 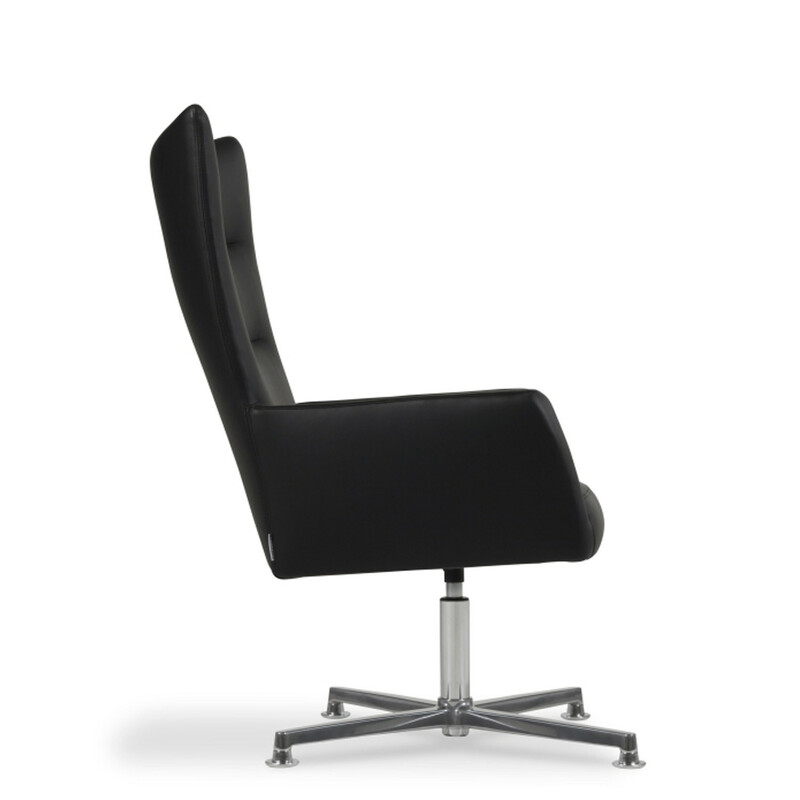 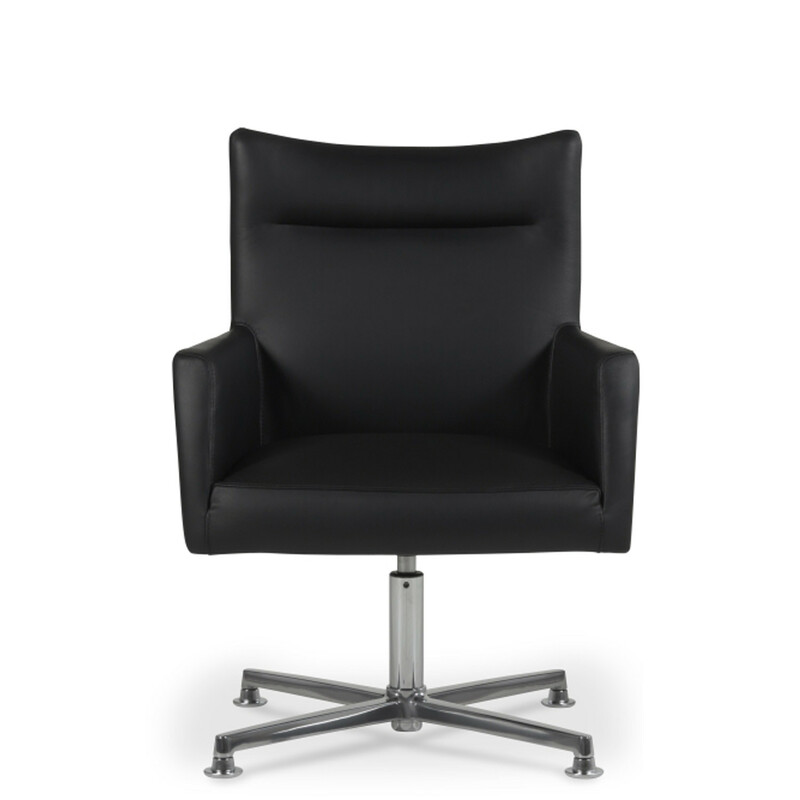 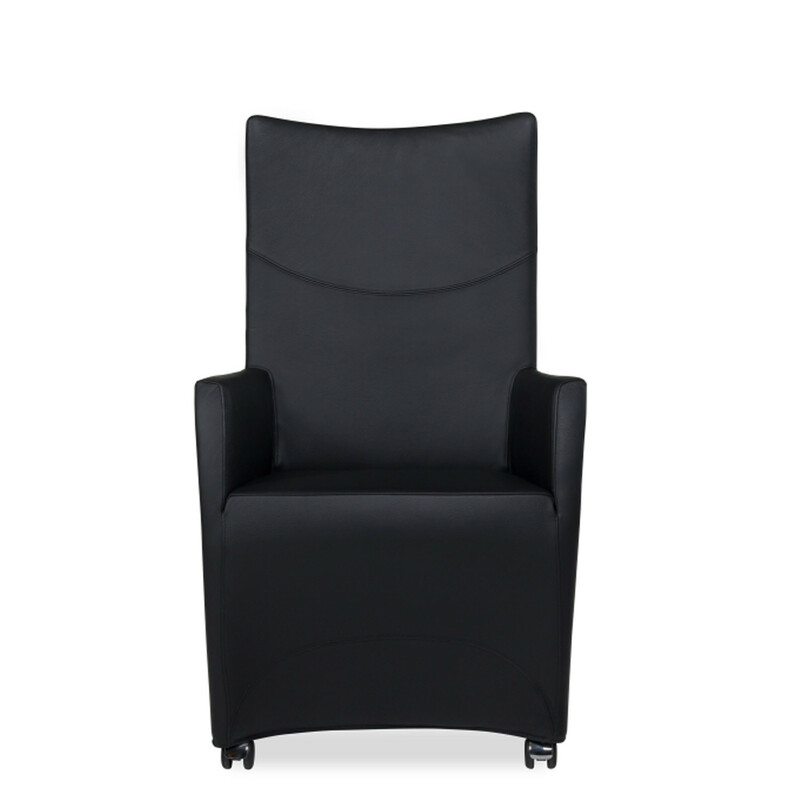 Anitta is available as a low or high back swivel chair for office meetings, guests and visitors as well as a conference armchair version with castors. 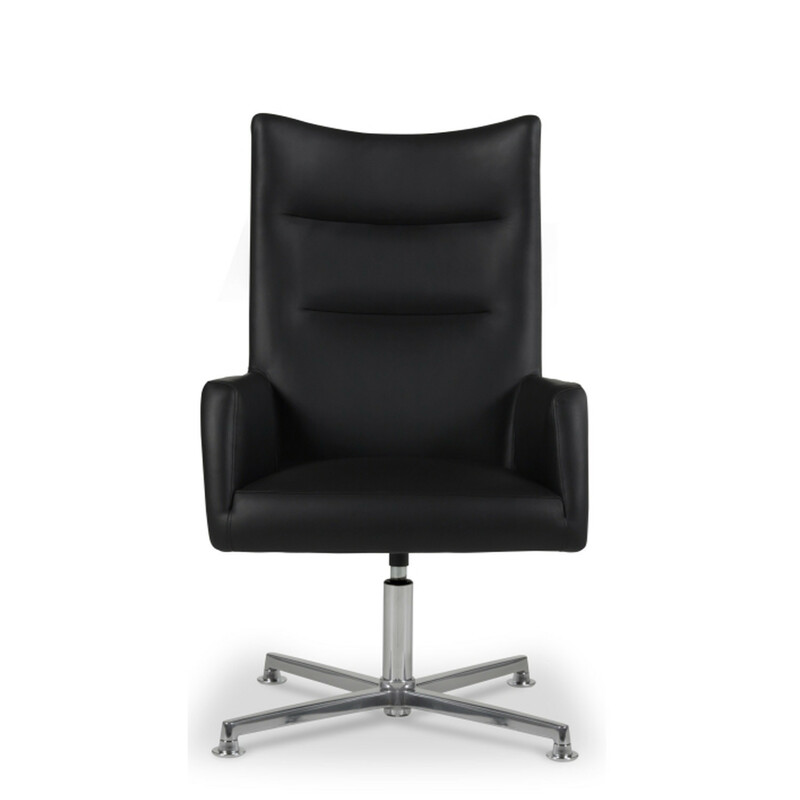 Anitta Chairs are available in a choice of fabric or leather upholstery and will complement any modern office meeting room or boardroom. 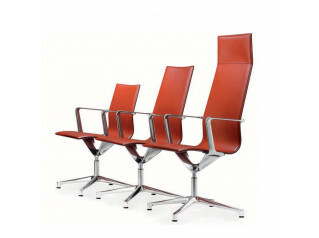 It is important to set the best possible impression with clients and visitors. 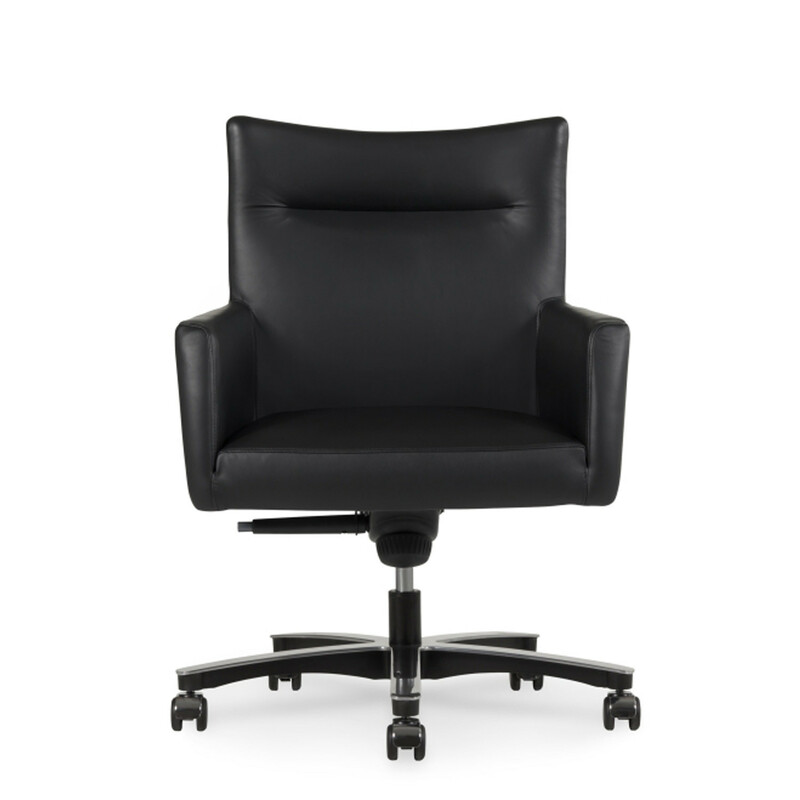 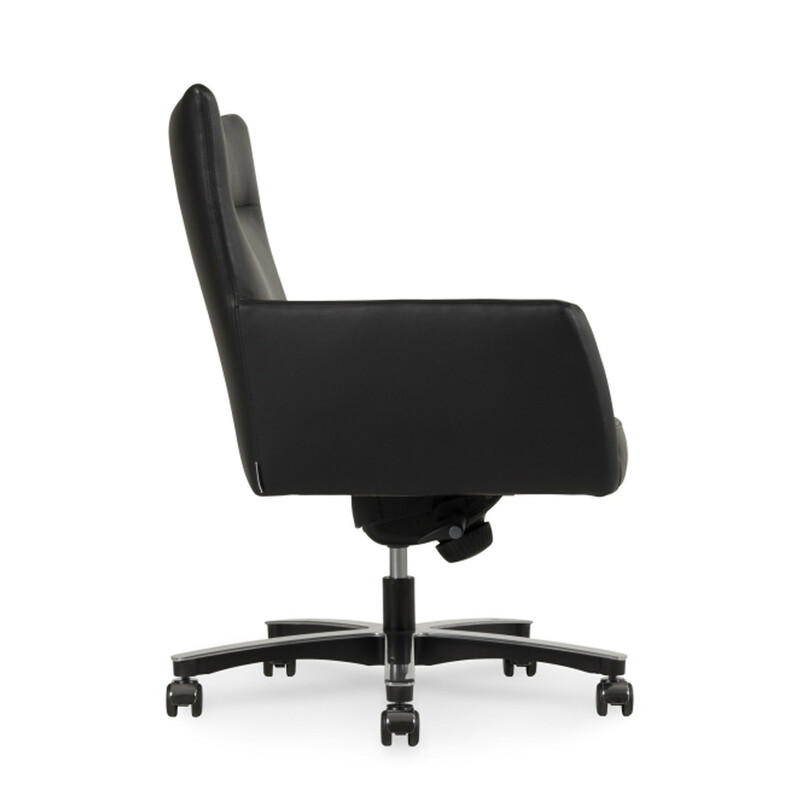 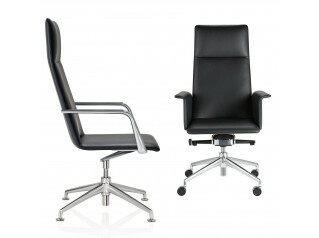 Anitta Office Chairs will help you do that effortlessly, whilst providing ultra comfortable modern office seating. 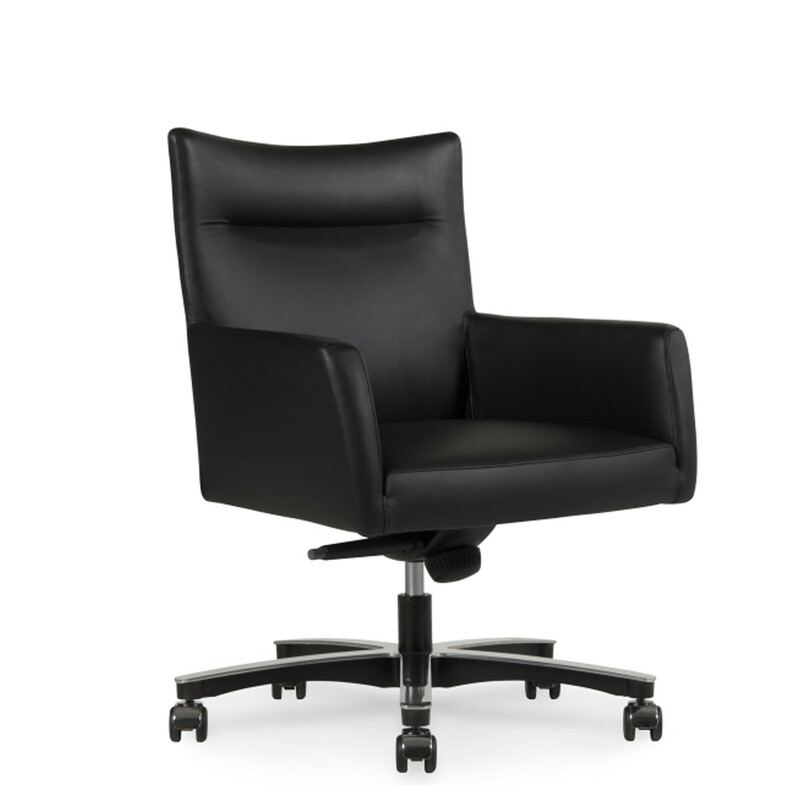 You are requesting a price for the "Anitta Chairs"
To create a new project and add "Anitta Chairs" to it please click the button below. 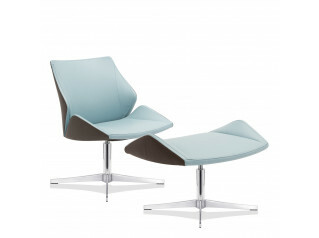 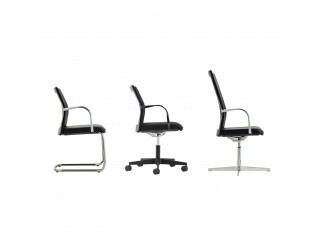 To add "Anitta Chairs" to an existing project please select below.